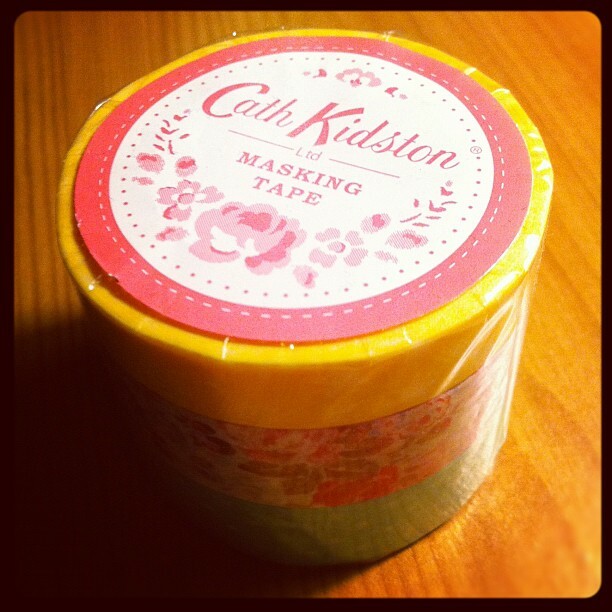 Cath Kidston tape! 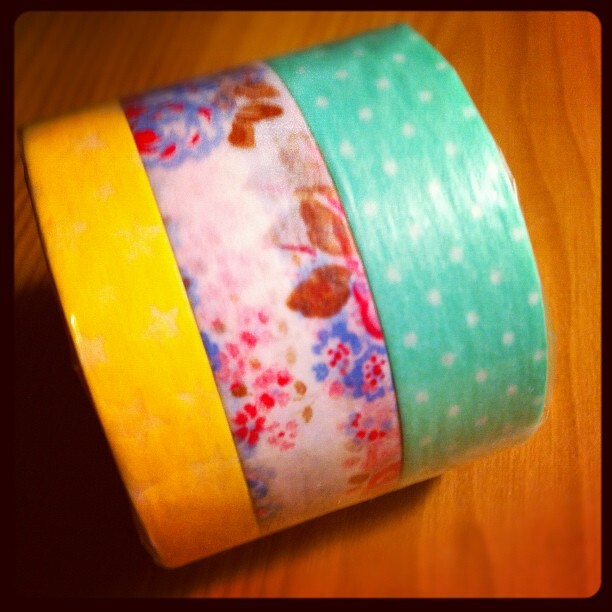 I particularly like the yellow one which has tiny white stars on it, but you can't really see them in the photos. I think I'm going to make some little bunting banners with it...because lets face it, what's cuter than miniature bunting! 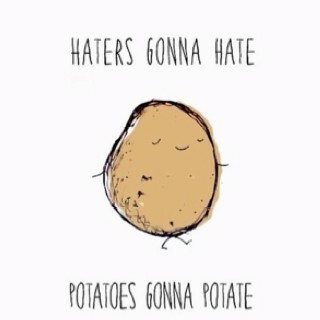 I know it's ridiculous, it just tickled me!